Bob Swan, the new CEO of Intel, is set to make about $20 million a year – a lot even by CEO standards. The job represents a promotion for Swan, previously Intel's head of finance, and one he reportedly was not originally interested in. But it's possible that he changed his mind after taking a look at some of the potential bonuses he could receive if Intel hits its targets on the stock market under his leadership, bonuses that could add up to more than $138 million in compensation for the new CEO. In a best case scenario for Swan, his current pay package could be worth as much as $138.3 million or, potentially, even more. It's all because of the way much of his compensation is tied to Intel's performance, mostly on the stock market. 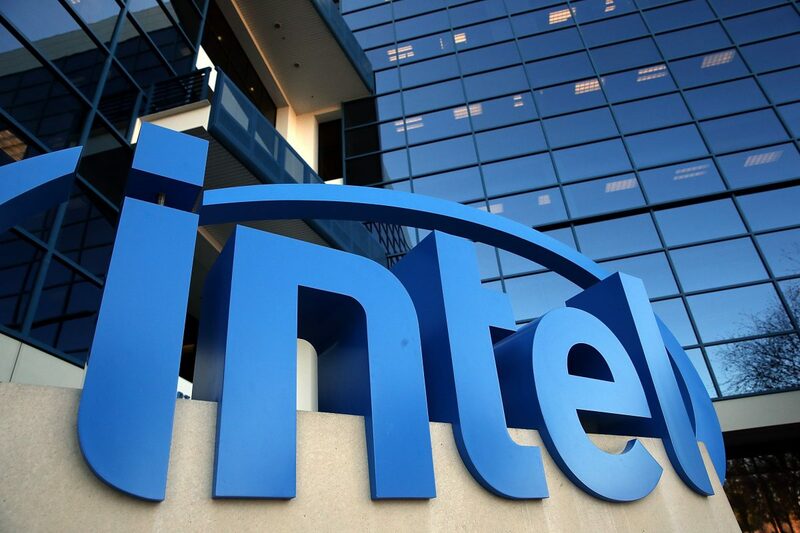 The package includes a reported $1.25 million in base salary, another $3.4 million in cash bonuses (which could also go up depending on Intel's performance), and still another $15.5 million in equity awards, with 80 percent of the latter tied to Intel's stock market value, and the remaining 20 percent being awarded over time, regardless. There's also the $2.7 million payment he'll get for his time as interim CEO for the company before stepping up to the job on an indefinite basis. The really big money comes in the form of Intel stock units. There's the one-time payment of $13 million in stock units, vesting on his second and third anniversary as CEO, as well as 450,000 Intel stock units vesting over the next five years, IF Intel sees at least a 50 percent increase in its stock market value at some point during that time span. If it increases 100 percent, he'll be eligible for twice that amount. He'll also have the option to purchase another 1.8 million shares of Intel stock at their current price if it increases 30 percent at some point, a given if the previously mentioned benchmarks are reached. If he decides to make that purchase, those shares will be worth another estimated $16.3 million. And if all that happens, the value of all those shares, plus all of his other compensation, would come to an estimated $138.3 million or more, depending on Intel's stock. Enough numbers to make anybody's head swim, but add them all up, and you get a potentially massive payday for Bob Swan – if Intel's stock continues to perform well.